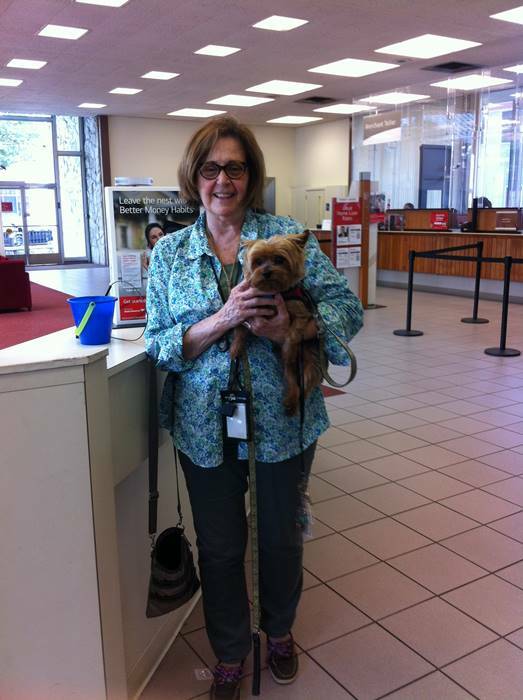 Yorkshire Terriers or Yorkies are small breed dogs. They are energetic, affectionate and adventurous. They are loving companions as well. 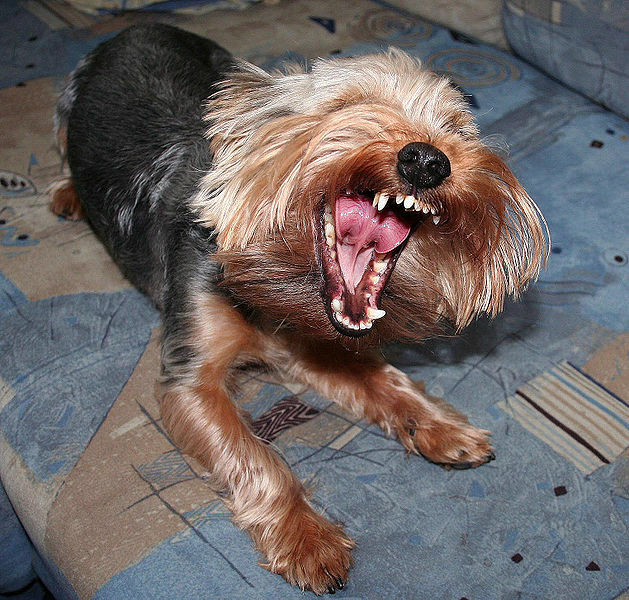 If you own a Yorkshire terrier then you should be prepared to regularly groom it. The breed doesn’t shed its hair but it requires brushing and combing to keep the coat looking good and healthy. 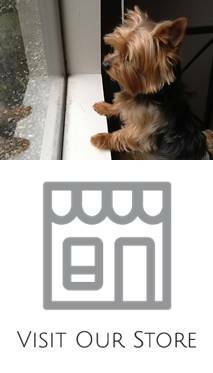 When the Yorkie has no skin problems, it will have a soft and shiny coat. 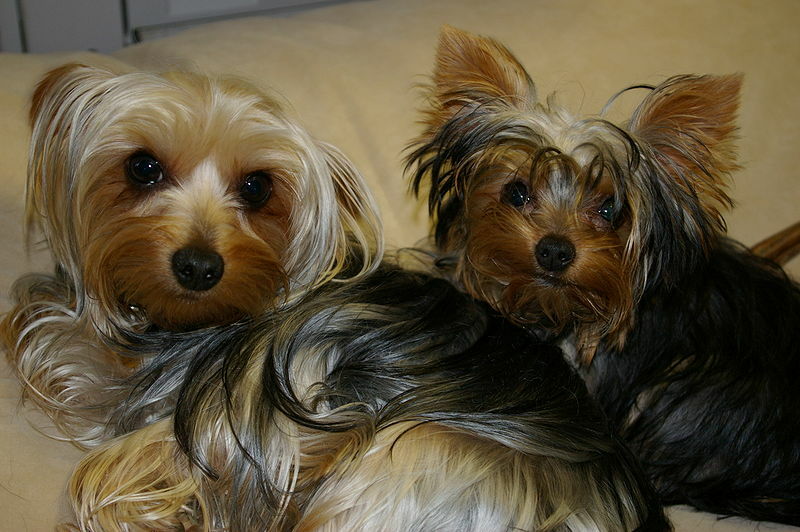 In order to maintain it that way, the Yorkshire terrier must be brushed each day to get rid of the tangles and hairs. You should use a metal comb to remove mats in the coat. 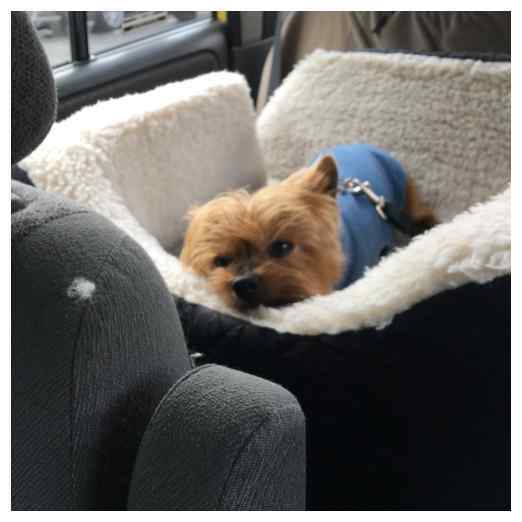 Brushing the Yorkie will keep the coat in healthy condition. It will also increase the creation of oils to the skin to avoid dryness. You should also bathe the dog every two to four weeks. Wet the dog thoroughly and then use shampoo formulated for dogs. You should squeeze the shampoo to avoid creating tangles. Then rinse the dog to get rid of the shampoo. You should spray the water in the direction of how the hair grows. Then apply no-tangle lotion on the Yorkie. With a plastic comb, comb the hair and don’t rinse it. 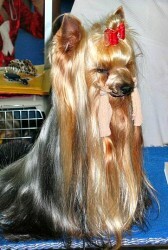 Then use a blow dryer and set it on medium to dry the Yorkie. The dog should be tried all throughout but the hair must be left slightly damp. This will let you avoid dry skin and hair. 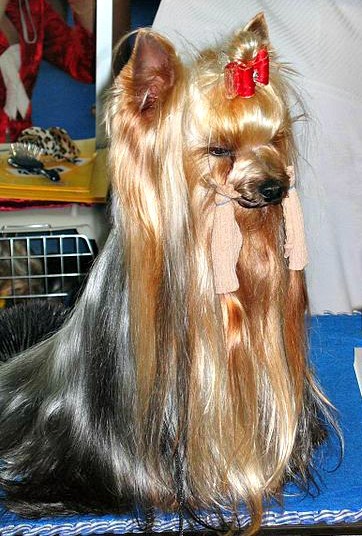 You should also avoid using the blow dryer directly on the Yorkshire terrier’s face. 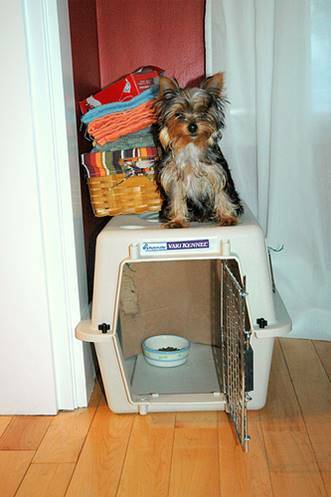 These are the steps you need to do in order to keep the Yorkie’s hair shiny and healthy. You should do this regularly in order to prevent skin diseases that are common among the breed. Make sure that you use products that are designed for dogs and not humans.